Caesars Casino app is at disposal to all players from New Jersey who are eager to discover a new world of casino games and sports wagering. If you join now, you can get a $10 no-deposit required bonus! What the Caesars mobile platform has to offer? Continue to read our article and find out. We’ll cover some of the most important characteristics regarding this gaming operator. In order to start using the services of Caesars casino, first, you need to download Caesars Casino app. It is available both for Android and iOS devices. Take a look at our step-by-step guide and see how to download it. To download the Caesars mobile app on your iOS device, iPhone or iPad, visit the Apple Store and look for Caesars Casino and Sports. The download and installation procedure goes automatically, and you’ll be able to use the app in a few seconds. Visit the CaesarsCasino.com via your internet browser on your device. Click the “Download Now” link. Go to “Settings” and make sure the box “Unknown Sources” is checked. Check the “Allow this installation only” box and click “OK”. Finally, click “Install” to install the Caesars mobile app. Please note that once you download and install the Caesars Casino app, you have to register first. 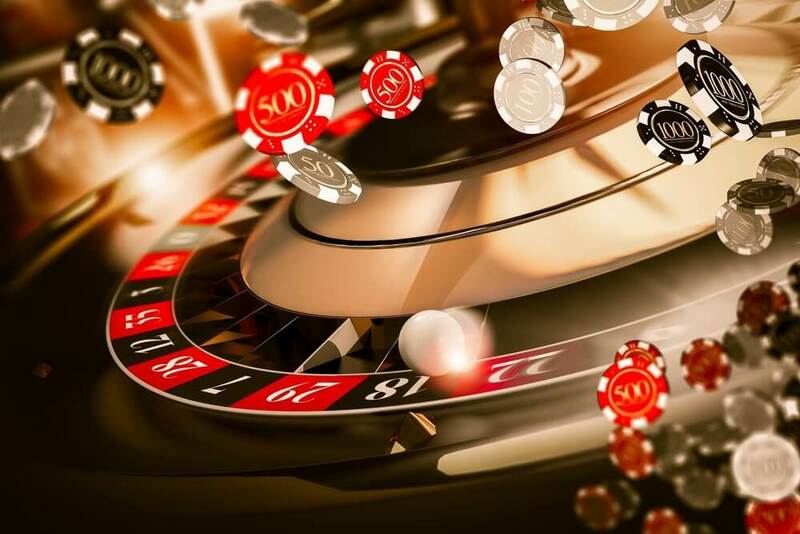 Then you’ll be able to play Slots, Video Poker, Blackjack, Roulette and bet on various sports events. The size of application: It’s 24 MB, meaning that you need to have a certain free storage space. Compatibility: The application requires iOS 8.0 or later. Price: The download of the Caesars Casino app is free. However, since it’s a real money gaming application, in order to play casino games or place bets, you have to make a deposit. Visit the website or open the Caesars Casino app. Click “Join Now” button and complete all the required fields. Once you enter all the information, type in the Caesars promo code if applicable. Even though it’s applicable, the entrance of the code is still optional. Just keep in mind that if you register without entering the code, you can’t qualify for the promotion. Once you’ve completed all the fields, submit your application. There are also different types of bonuses that you can use once you become a member of the Caesar Casino and Sportsbook. The best thing is to consult their “Promotions” page, and you’ll see what they have to offer. First of all, the Caesars Casino app contains more than 400+ casino games and different types of sports betting markets including Football, Baseball, Basketball, Soccer, MMA, Golf, Auto Racing, etc. In order to start playing casino or place bets, you have to make a deposit. Luckily, the Caesars mobile app accepts various payment options such as VISA, PayPal, Neteller, PayNearMe, ACH E-check, Online Banking Transfer, Caesars Cage, etc. If you have any question regarding the payment options, bonus terms, and conditions, or about the Caesar mobile app in general, consult Caesar Customer Support. Please note that live chat option is only available on desktop and it can’t be accessed through the Caesars Casino app. To help you understand the use of Caesars mobile app, we present you some of the most frequently asked questions. How to play games on the Caesars Casino app? 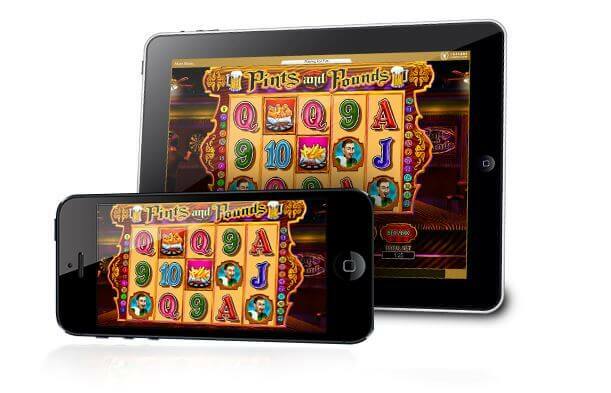 Playing games on the Caesars mobile app is more than easy. Just click on the game you want to play and enjoy. There's also a Caesars Sports App for those more inclined to do sports betting. Visit your account and pick the “Deposit” option. Choose your payment options and the amount you want to deposit. The procedure of withdrawing money is similar. Just instead of choosing the “Deposit” option, click on “Withdraw”. From the menu of the Caesar mobile app, choose the Support option.